Gone are the days when biscuits were considered a food for ill. At present Biscuits are one of the most favored food item across all age groups. Their popularity increased because urbanized people look forward for ready-made food items which are inexpensive, easily available, can be easily carried and present a wide range of flavors.Therefore biscuits are the preferred snack for people these days. And why not. You can dunk your biscuits in tea or milk and enjoy the taste. They are your perfect partners when you are on a break. Biscuits form a very important part of tea parties too. In India, there are a number of brands which specialize in biscuits. Unibic is one of the top selling biscuit brands in India. Originally it is an Australian brand and relatively new for Indian markets still it has gained lot of popularity among Indian Masses. In India it is known as Unibic India Private limited. For past one decade, Unibic has been into producing of crunchy and delightful biscuits.They manufacture about 30 types of delicious biscuits and cookies using distinct flavors like dry nuts, chocolate, oats, vanilla etc. Patanjali is an Ayurveda brand of the famous sage of country Baba Ramdev. Biscuits of this brand are now placed the top ten preferred biscuits brands of India. In their biscuit products they use ingredients which are cholesterol free and do not have transfat as these are harmful for our bodies. Therefore these biscuits are rich in taste and also good for overall health. The various brands are Patanjali Marie, Patanjali Milk Biscuits etc. The famous brand of this biscuit brand are whole wheat Marie, Digestive, and hobnobs oat cookies. These are highly admired by the Indians. This biscuit brand is in association with unity biscuits, which is a brand of England. This brand provides the most crispy and delightful biscuits which are healthy. ITC is one of India’s first multi-business conglomerate with a market value of US $ 40 billion. In the year 2003, ITC joined the biscuits manufacturing market by putting forward the Sunfeast range of cream, Marie, glucose biscuits. 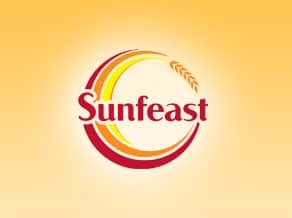 Sunfeast was the wholesome and innovative biscuits which were admired by all. Sunfeast produces a range of Light n fun Health bites, cookies, and Cream Delight. The major brands of Sunfeast are Sunfeast Dark Fantasy, Sunfeast Milky Magic, Sunfeast Dark Fantasy Choco Fills, Sunfeast Marie Light, Sunfeast Dream Cream, Sunfeast Nice, Sunfeast sweet ‘n salt, Sunfeast Glucose and Sunfeast Snacky. 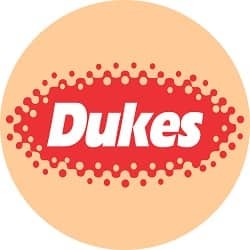 The tagline of Dukes Biscuits is ‘Energy Unlimited’. Dukes biscuits commenced their journey under the banner name of Ravi Foods Pvt. Ltd. In Hyderabad. It has more than 12 manufacturing plants within and outside the boundaries of our country. Duke’s biscuits is an anytime anywhere biscuits as it can be eaten whenever and wherever we want. They mostly manufacture cream biscuits in flavors such as chocolate and vanilla. This is one of the top most biscuits brands in India as they are admired by each and every person, child or adult. Their famous products are Waffy Delights, The Biscuits Junction, The Chocolate Zone, etc. It also offered biscuit brands such as See Saw, Danish Butter Cookies, Cream 4 Fun Bourbon, Dukes Minees Sandwich Cookies, Marie Break, Masala Nibbles Namkeen, Cream Cracker etc. Horlicks Biscuits made their first appearance in 1992 and since then the it has soared the heights of popularity. Children and adults all like Horlicks biscuits as they are nutritious in nature. Each pack of Horlicks biscuits provides solid nourishment and 100% RDA calcium to the body and are available in elaichi and other standard flavors. 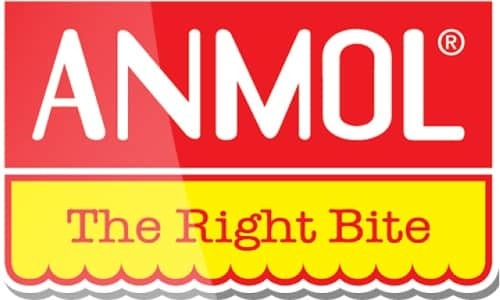 Anmol Biscuits is one of the well-known Biscuit producing Company in India. This company was established in the year 1994 and has an all-India distribution network of 600,000 retail outlets. They also started manufacturing cakes from the year 2004-05. Huge range of products are offered by Anmol for example, cakes, cookies, rusks and biscuits. There are more than 30 options available if you want to check out their production lists. The company is known for its brands like Dream Lite, Coconutty, Marie, Dil Khush, Milk Made, Thin Arrowroot, Jadoo etc. Also known as Surya Food & Agro Ltd was founded in 1992. It is the 3rd preferred brand of India. 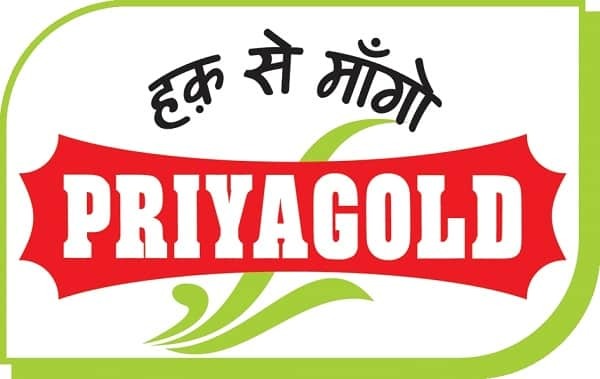 It commenced producing and selling of its biscuits under the brand name “Priyagold” since October 1993. They also offer products if you want to use as Gift packs which include Chocolates and Confectioneries Biscuits & cookies, Juices and Beverages, Cakes etc. 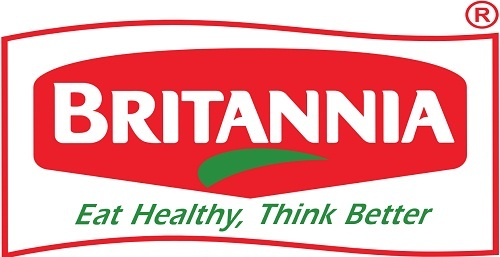 some of the brands under this name are Italiano Cookies, Butter Bite, Coconut Crunch, Glucose V, Cheese Cracker etc. Parle Products Pvt. Ltd rank at the top most biscuit brands in India making it the leader in biscuit industry. 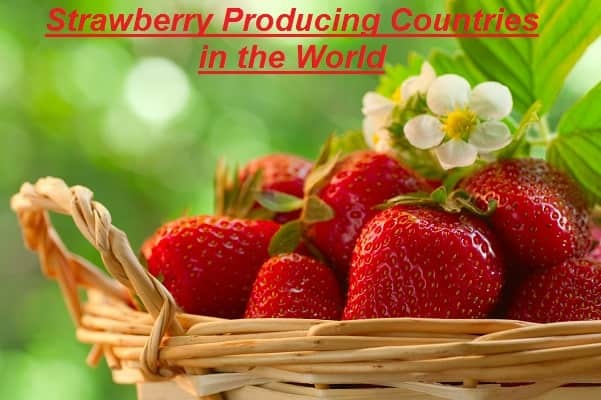 It was founded in 1929 as a small scale company and now has 58 production units and more than 30,00,000 delivery outlets. 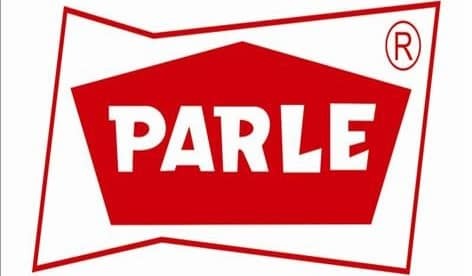 From last 88 years, Parle has spread to the nook and corner of the country. Parle products are available even in the remotest of the villages. Initially they started with candies and sweet and gradually moved on to produce biscuits. Parle-G has a seen great heights and has enjoyed the highest sales as compared to other biscuit brands in India. The biscuits have a great amalgamation of quality, nutrition and taste. This company is known for biscuit brands such as Parle – G, Hide & Seek Milano, Krackjack, Hide and Seek, Monaco and Magix. Candies include mango bite, melody and snacks include namkeen, Fulltoss. Biscuits are offered in various tastes like health, Sweet, semi-sweet, cream, snacks etc. few more biscuits brands operating in India which have gained popularity in short time are Oreo, Cremica, Biskfarm, Happy Bite and Sumo etc. These biscuits not only provide for a satisfaction of a hunger pang but because of its nutritional values, it also helps reducing cholesterol. All the brands listed above are the most prominent brands and offer delectable and distinct range of biscuits, cookies, rusks and cakes. Not only biscuits, these brands also offer high quality and freshly baked Savories, Special Cakes, Breads and other Confectionery items.